This busy lady does it all when it comes to styling. She will do your shopping, your closet clean-outs, give you fashion advice, and more! Check out the facts on Lauren Draffin in my first interview of the new year! Be sure to check out her fashion in this post…it is all The Ivory Closet! ME: How were you inspired to become a fashion stylist? LAUREN: My intro into the fashion industry was at age 16 working retail. My degree was in fashion merch and I moved to NYC shortly after graduating where I discovered styling. ME: Were did you attend school? 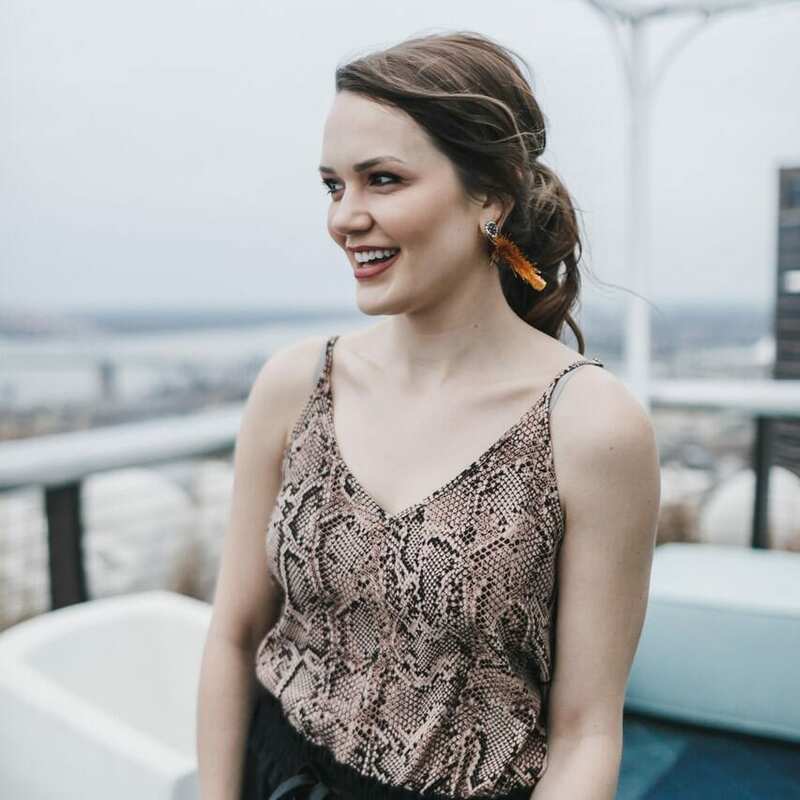 LAUREN: In 5 years, I want my styling business to have expanded in surrounding cities. ME: Who and what are your style inspirations? ME: Who is your favorite fashion designer?